Do you have an idea of what people say about your company? Have you thought of how well your brand represents your company’s goal and vision? Have you wondered why you’ve not been able to get the right talents? A global study shows that 84% of employees would consider leaving their current jobs if offered another role with a company that has an excellent corporate reputation. Regardless of your company’s aim or vision, the image you project about your company to the world sure has a lasting impact on your business that you may not even be aware of. I am sure you must have imagined why big brands are always concerned about their brand image, well it is simply because they want to give everyone a reason to trust and believe in what they do. Employer branding focuses on the image of the company, your employee and jobseeker’s perception of your brand. With a good employer branding, a company doesn’t only stand out but also attracts the right people (talents and customers). Basically, having a great reputation as an employer of choice starts with hiring the right people to do a good job for you and this is where the importance of a good HR team comes in as they hold a tight space in determining the company’s ability to attract and retain the right talents. A Glassdoor survey shows that 69% of job seekers are more likely to apply to a job if the employer actively manages its employer brand. 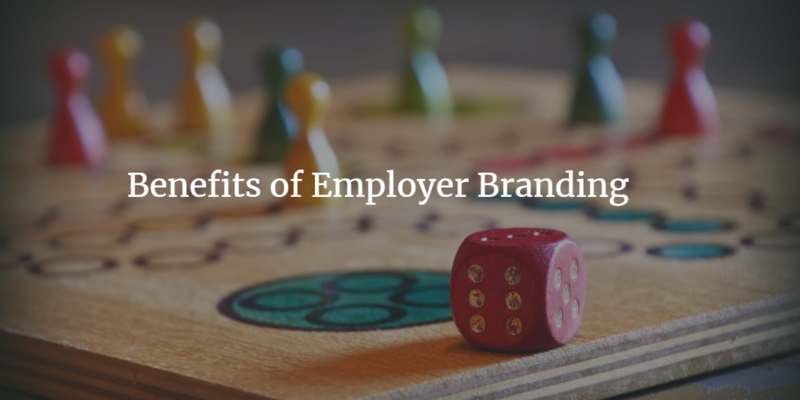 Looking at the benefits of employer branding will help employers understand why they should focus more on it. • It helps to attract and retain the best talent: staying successful in a competitive market involves having the best talents in your team. Recruiting from time to time may be time-consuming, stressful and costly. With a good employer brand, employees who are fulfilled working with you would not want to leave as they would feel proud working with a company with good reputation. Good employer branding therefore, attracts quality talents and further helps retain employees as everyone wants to be associated with success. • Motivates employees: Most employees are ready to leave the company where they work for a better place that has a good reputation, but with a good employer brand, employees are motivated and inspired to do better and deliver good results. It also encourages competitiveness among the employees which will make them capable of developing creative solutions. By being motivated and satisfied, these employees can go as far as telling people or sharing positive experiences about work. • Gives an exceptional Image and differentiates a company from competitors: Just like it is said that good name is better than silver and gold, good employer branding promotes a company and makes it stand out among competitors. It improves your brand image which will help attract customers/clients and brand advocates. What employees look out for? • Have the right work culture: Your company culture showcases what your company represents. It includes the ideologies and principles of the organization. These can help people understand how you work. A healthy work culture leads to increased productivity and the way to achieve it, is by encouraging team building activities and cordial relationship among workers, appreciating good performances, treating all employees as one and motivating them. When a company is well coordinated and disciplined, employees feel relaxed to work in such an environment and will be proud to tell people about the reputable organization they work with which will also attract well behaved top talents. • Check review sites to see what people are saying (power of review): most employers don’t care about what people have to say about them not knowing that it can leave a lasting impression about the company’s reputation. Some people do things because of referrals probably with what their friends are saying. it could be through word of mouth or online platform. 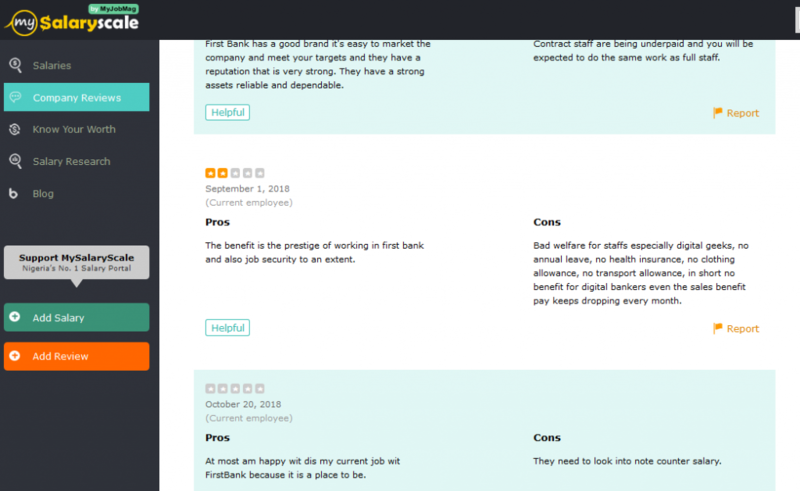 Ensure to check out review sites or your company website testimonial page to see what people are saying about you. If you have good reviews already, kudos but if you don’t then it’s an opportunity for you to find out if there’s any remedial action you can take and try to do things right. 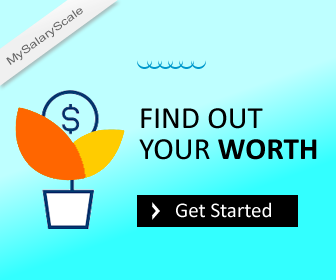 If you don’t know review sites a perfect example is mysalaryscale.com, a salary and company review site which helps job seekers get detailed information about the company they apply and in turn help companies to ensure they remain competitive in the market. 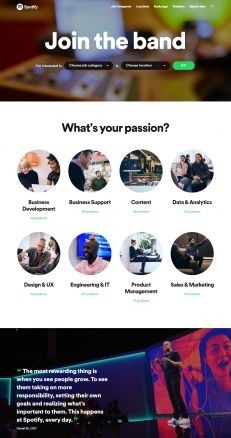 • Have an appealing career page: A career page helps job seekers know more about you and get a full view of what your company is like. When candidates find out you’re hiring, the first thing they do is visit your career page to find out more about you before applying. 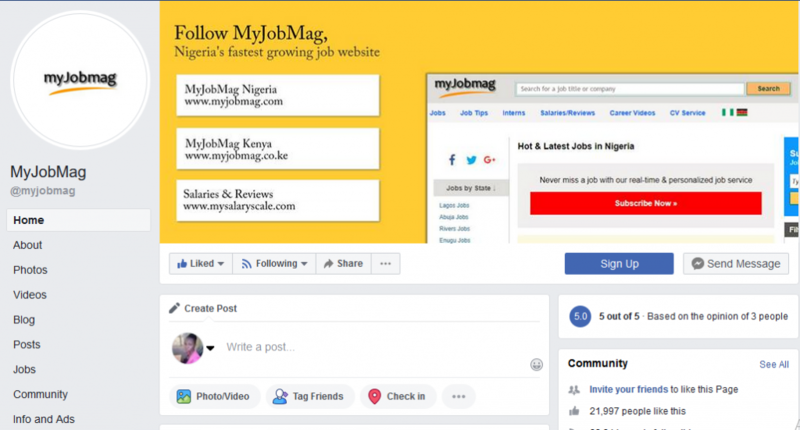 Therefore you should create a career page on your website which features your vision, mission and values, work/life balance, perks and benefits, opportunities for advancement, jobs and FAQs sessions and many more. Be clear about what you stand for, think of the most interesting thing about working in your company, provide a good view of the inside and the team you work with, post your event videos, share behind the scene stories update your company information and let people know what you are doing and why they should work with you. This will attract and retain not only top talents but outstanding ones. Be on the right social platform: Find out where your target audience is and make sure you are present there; it could be on LinkedIn, Facebook or Instagram. Complete your company information on those platforms and post engaging content there. • See what your competitors are doing and do it better: Look out for changes that could be made based on what other people in the same industry are doing and make yours outstanding. You can also carry out salary research which will help you match internal roles with similar external jobs in similar industries or with similar responsibilities to identify the market rate for each position so that you don’t lose great talents to competitors easily. This way you can also have an idea about what to offer prospective employees. Companies can only attract top talents if it has a true and outstanding identity. To ignore employer branding means that you are not concerned about your company’s reputation. Since your employer branding directly mirrors your company’s image to the world, then it is important for you to focus on building a good employer branding if you really want to retain loyal employees and customers. Building a good employer brand that will project your company’s true value may not be easy, but it is good you start from somewhere. You can checkout top review site to see what people are saying about your company. 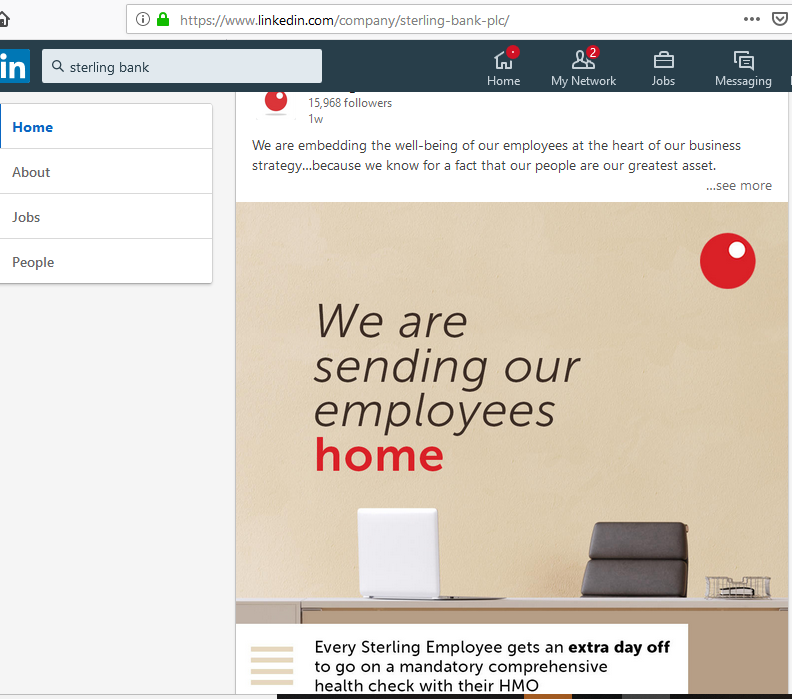 You can even watch your employer branding from an insider view, you can ask your employees to drop their reviews on a review website so that you even know how they feel working with you. Your employer branding is your image, so you should always build the right image.